Ms. Agneta Brodin is an experienced finance manager with a strong background in financial management and accounting, specialising in small and mid-sized companies and start-ups. She has 15 years of experience from one of Sweden´s largest insurance companies; Skandia Försäkring AB, as insurance advisor and educator in company insurance. For the past 14 years, Ms. Brodin has been working with accounting, financial reporting, closure of annual accounts, payroll, executive board reports and presentations, project management and administration for small and medium sized companies. She has been working with Sigrid Therapeutics since its establishment in 2014. 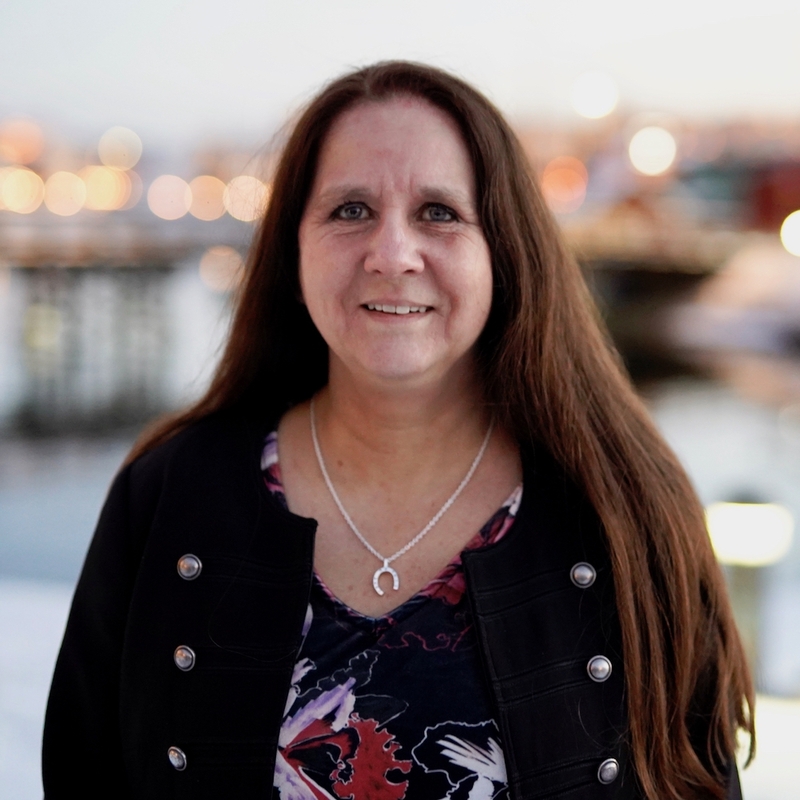 Ms. Brodin holds/has held positions of responsibility in the boards of a number of organisations over the years, including as board member and treasurer in three of the branches of Företagarna; the largest Swedish association representing SMEs, with over 70000 members, and 250 associations. 1986-1988 Scandia trainee education. Certified at IFU executive education 1988.